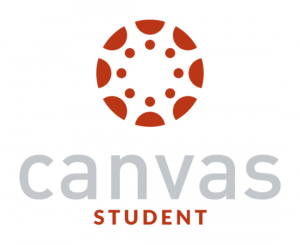 Canvas by Instructure shares many of the same features of the web version of Webcourses. 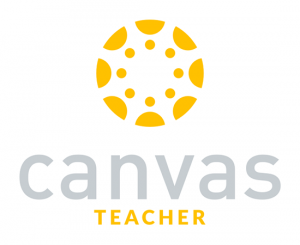 Browse the list of features included in the Canvas Teacher app. This Polls for Canvas app allows instructors to quickly create and administer polls with their students in Webcourses (Canvas). This app is available for iOS (iPhone, iPod Touch, iPad) and Android (phones and tablets), but not available on the web. The app is required to create and take polls and doesn’t currently integrate with the gradebook. The MagicMarker app offers a unique way to record the mastery of learning outcomes in Webcourses. This app integrates seamlessly with the Learning Mastery Gradebook in Webcourses. If you have difficulty downloading or installing an application onto your device, please contact your service provider. If you have installed the application but are having trouble connecting to the University of Central Florida, please contact Webcourses@UCF Support. If you need to reset your NID password in order to log in to Webcourses@UCF, please visit http://mynid.ucf.edu.